Professional nerd, writes in Dutch and English. Can read some German, French and Spanish too. Last sunday I was in Arnhem, which has quite a beautiful railway station. If everything goes according to plan, I'll spend a few weeks in Canada this september. One of the things I want to do is see bears catching salmon. Of course, using my 50mm prime lens would lead to either extremely small bears on the photos, or extremely dangerous situations for me, so I'll need a telelens. Decent telelenses prove to be quite expensive... Sure, a Canon 800mm would be nice, but if I spend €13.000 on a lens, Canada will have to wait a few years. So... Compromise and get something that might not be completely what I want, or see if I can get something second-hand. 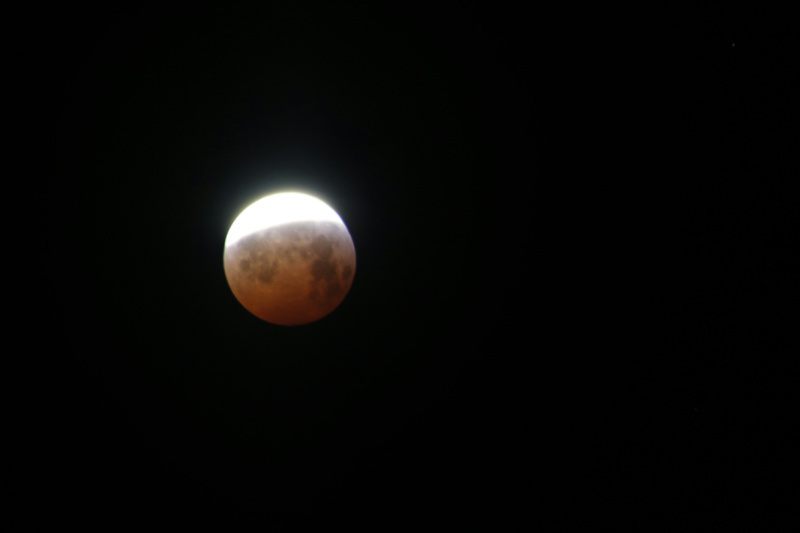 Took a while, but the moon is back. I took 552 pictures tonight, and it's time I got some sleep. I'll add some of the nicest ones here in the next few days. 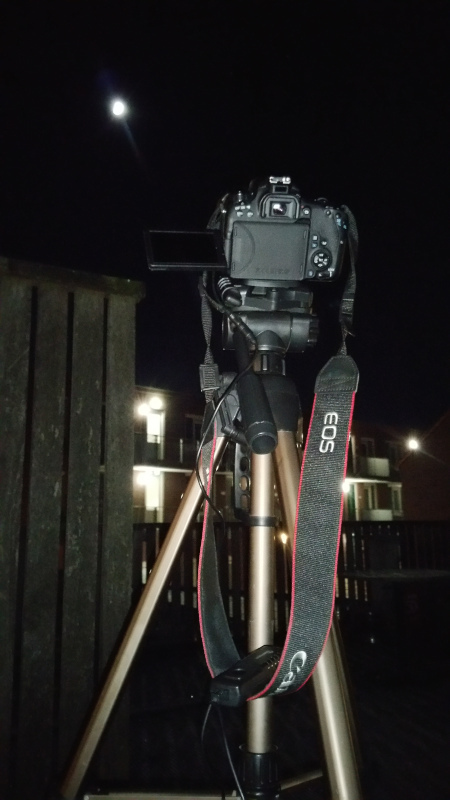 Trying to make a nice series of photos of todays lunar eclipse. 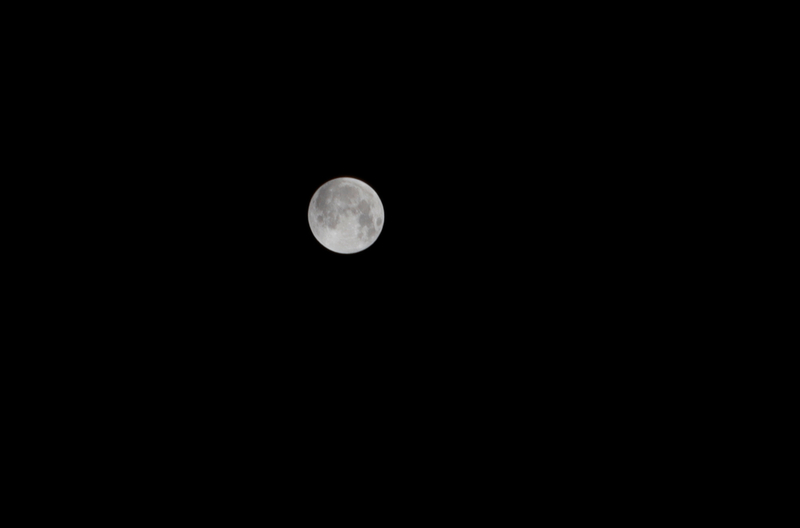 Unfortunately I don't have the perfect lens for it, so my Tamron 18/270 zoomlens will have to do.